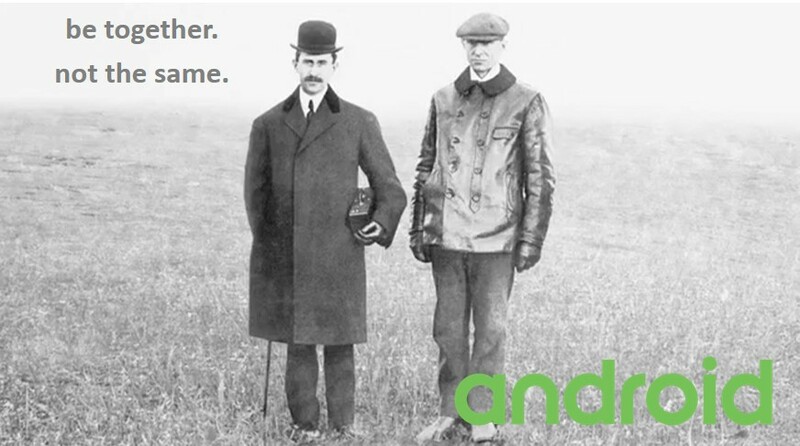 Perhaps the most influential brothers in history, Wilbur and Orville Wright’s creative and technological genius revolutionized transportation on planet Earth. Originally from Dayton, Ohio the two owned a bicycle repair shop and spent their spare time working towards a dream of creating a powered and controlled flying machine. 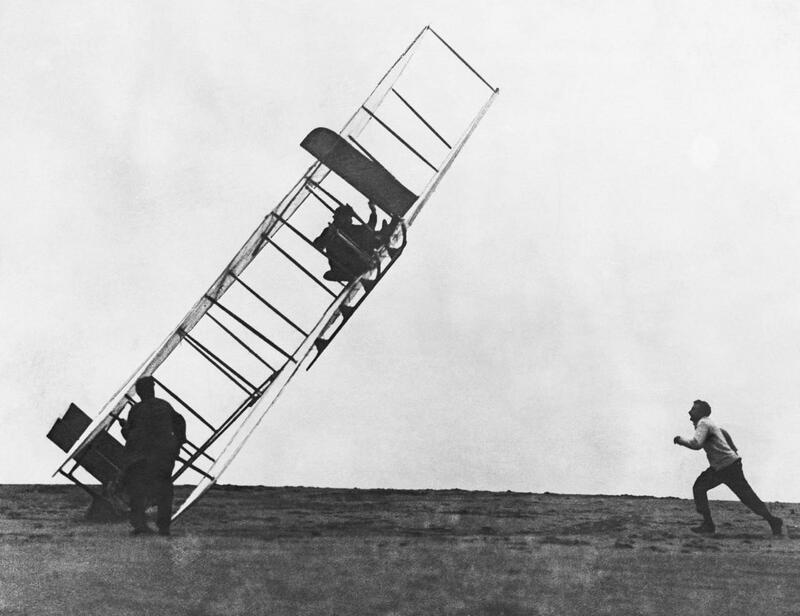 Realizing that dream on December 17, 1903, modern aviation was born. Throwing open the doors for travel, communication, and international commerce, the world was reconfigured as a global community. 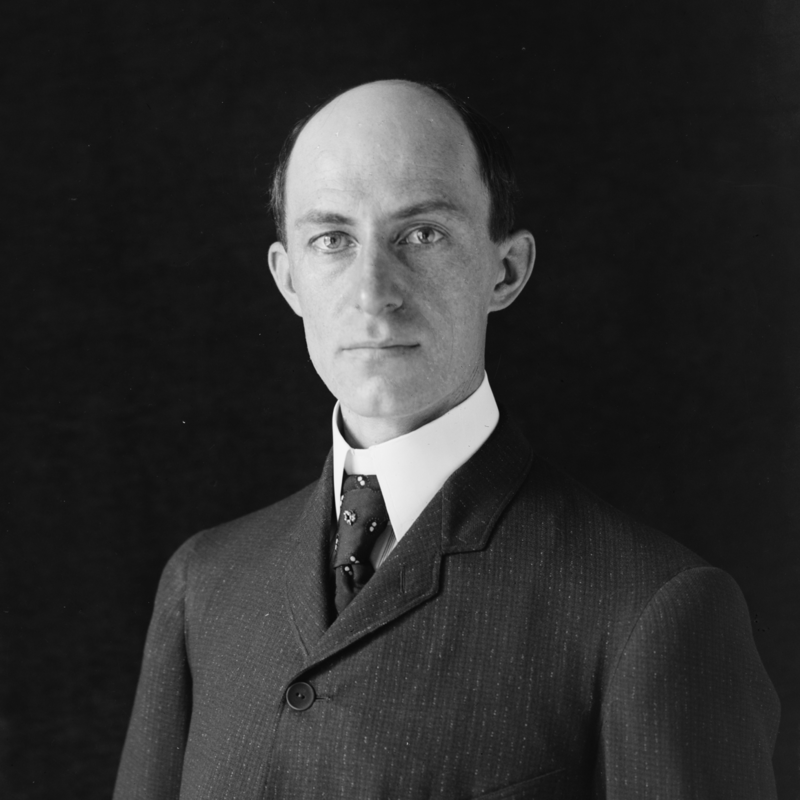 Wilbur Wright was born on April 16, 1867. 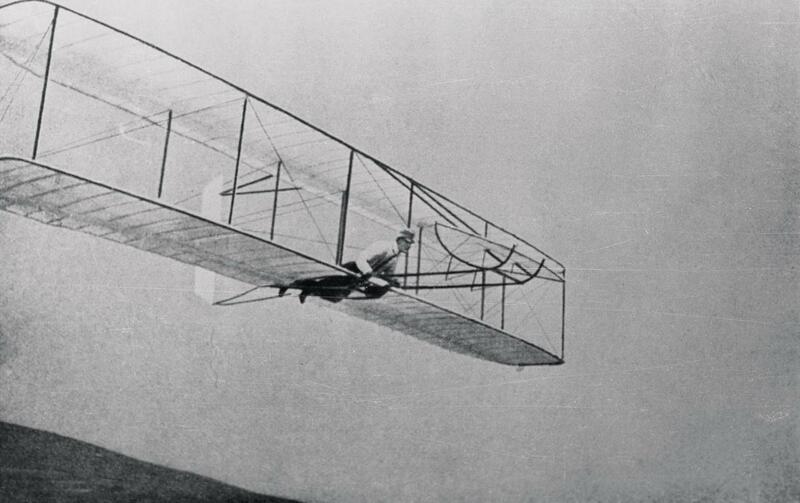 From a young age, he exhibited a fascination with the mechanics of flight. 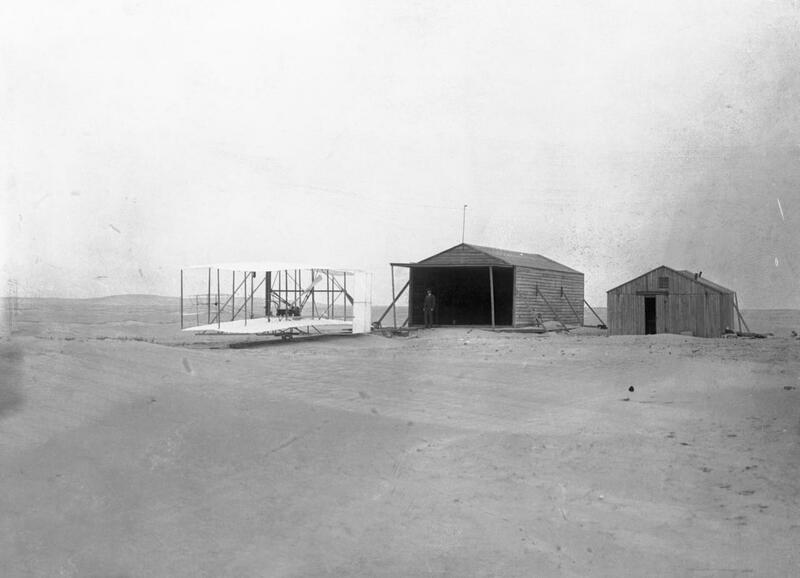 In 1878, Wilbur’s dad Milton brought the brothers toy “helicopter” which the boys later pointed to as an event that sparked their interest in aeronautics. 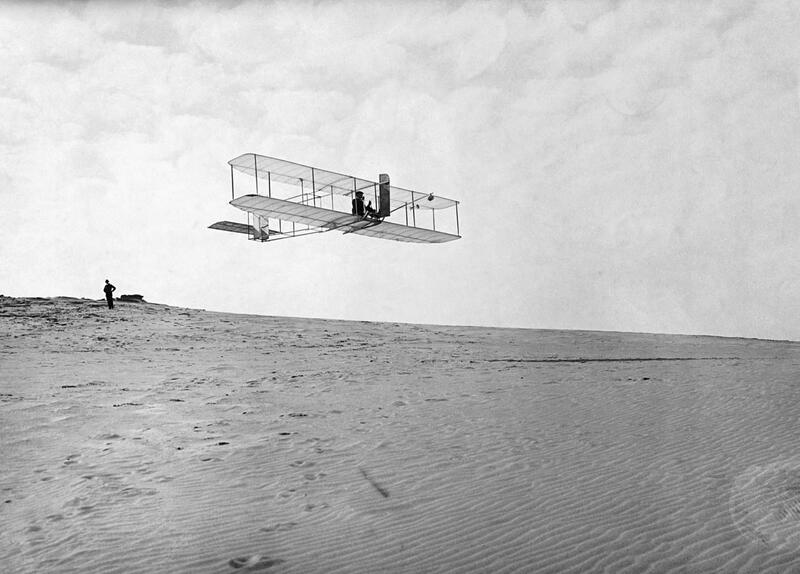 Largely self-taught, and certainly a genius, Wilbur’s keen observations of birds in flight supported his belief that powered flight would not be possible until methods had been developed to allow a pilot to properly control the craft. 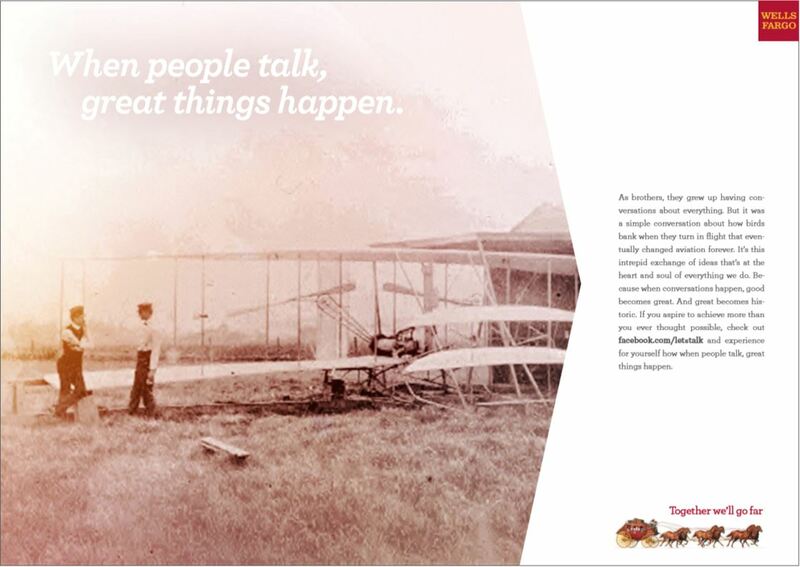 After the brothers achieved and were recognized for their amazing invention and achievement, Wilbur became a popular and celebrated speaker around the world, and keeping company with captains of industry and leaders of world governments. Sadly, Wilbur died in 1912 at the relatively young age of 45. 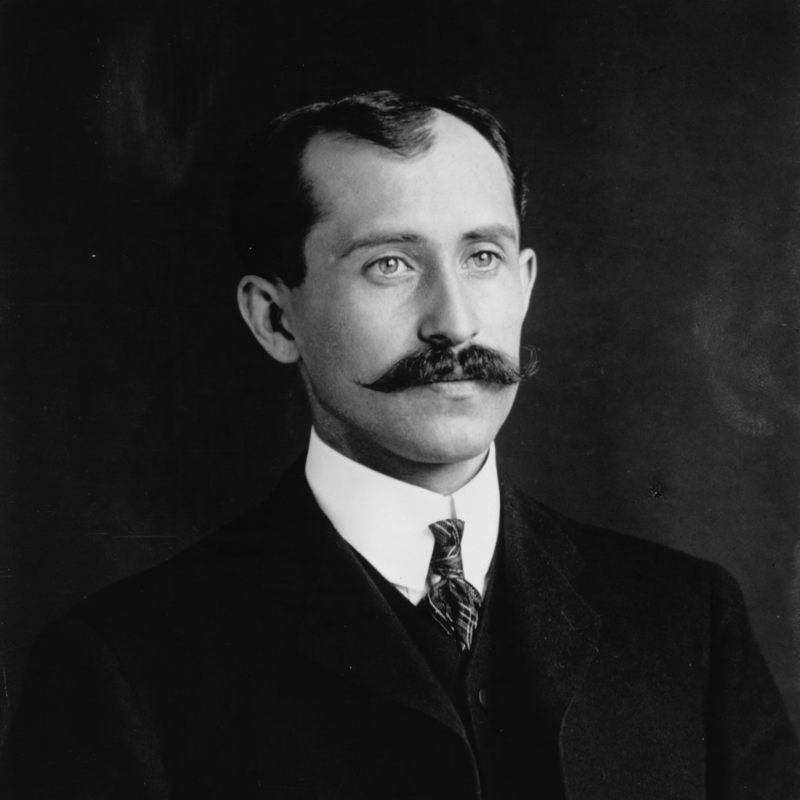 Orville Wright was born on August 19, 1871. He dropped out of high school in 1889 to start a printing business, having designed and built a printing press with Wilbur’s help. He was a remarkable mechanic, exhibiting his skills as the brothers opened their bicycle shop and through all the many iterations of their flying machines. 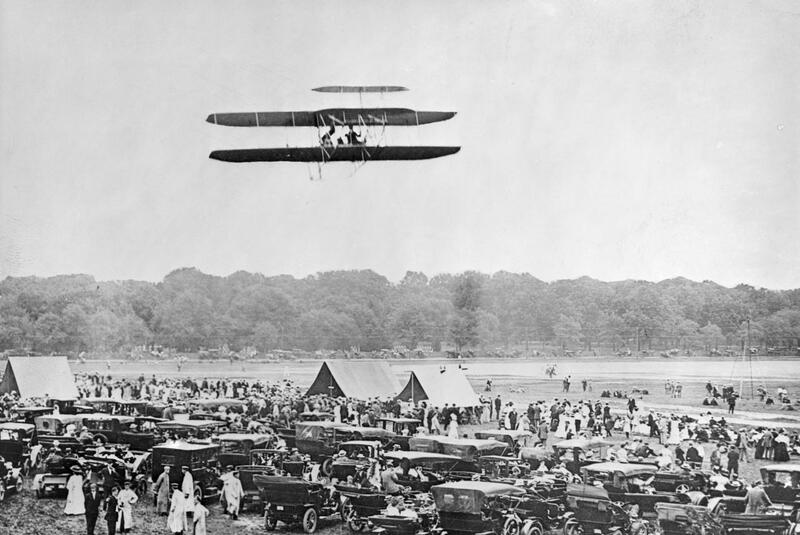 Although both brothers took turns at flying their planes, it was Orville who was at the helm of the Wright Flyer that took flight in December 1903. 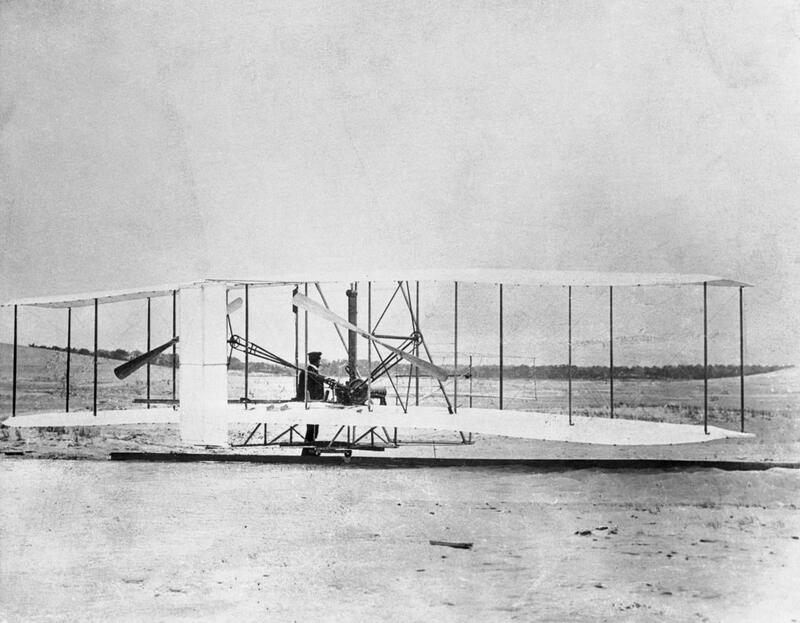 Orville was a skilled and courageous pilot, and he was nearly killed in 1908 when a propeller broke. Orville passed away in 1948 at the age of 76. 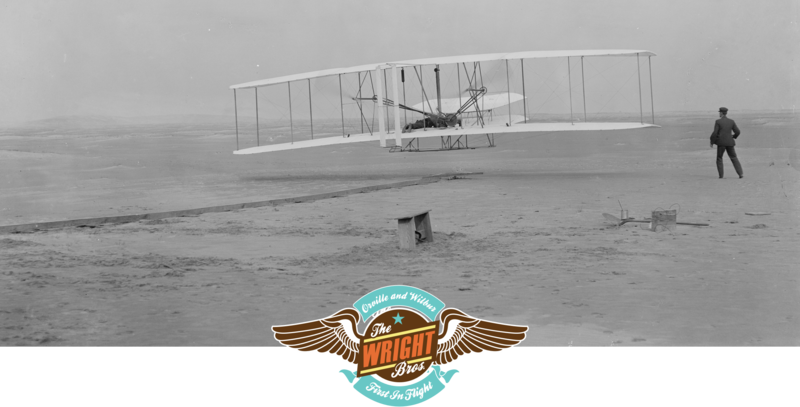 For any and all commercial licensing inquiries for the use of the Wright brothers’ publicity rights including their name, likeness, quotation, trademarks and copyrights, please fill out the form below, and an authorized representative of the Wright brothers will contact you promptly. 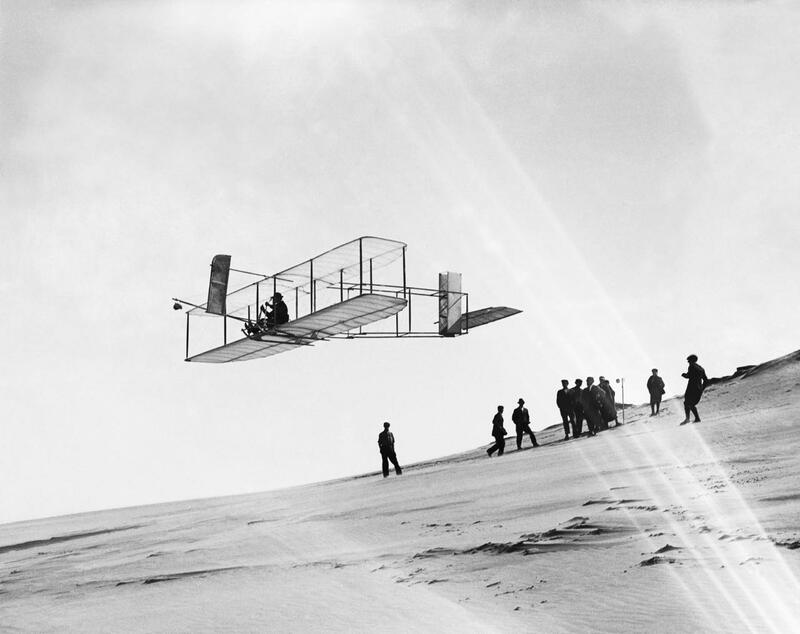 THE WRIGHT BROTHERS and other marks ™ and © by The Wright Brothers Family Foundation, L.L.C. 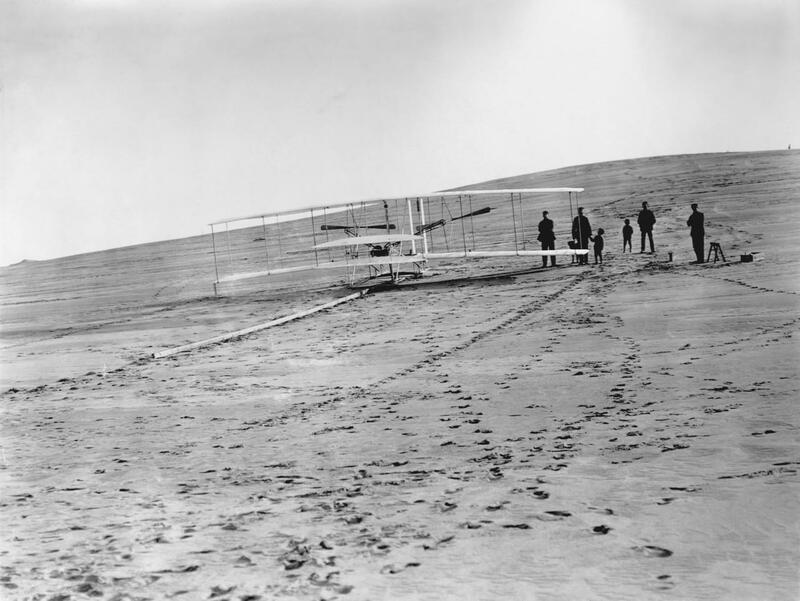 Any rights associated with the Wright Brothers and/or Orville Wright and Wilbur Wright, including trademarks, copyrights and rights of publicity may not be used without permission from The Wright Brothers Family Foundation, represented by Greenlight, a part of Branded Entertainment Network. 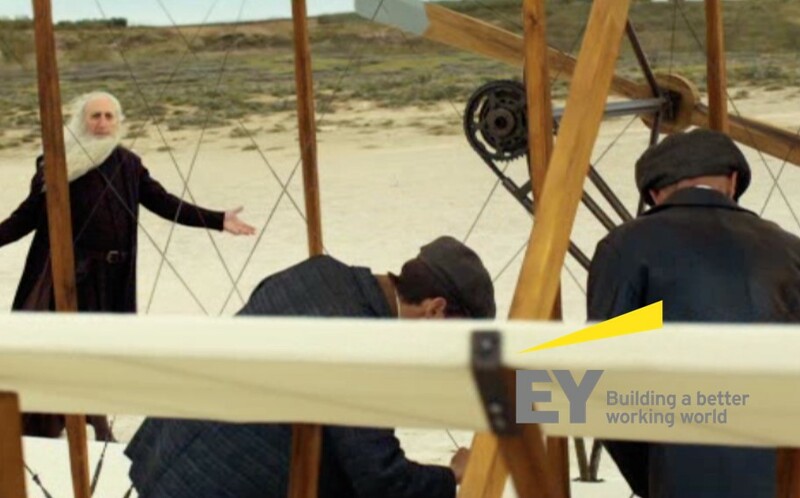 Any commercial use of the Wright Brothers’ names, likenesses, appellations, characterizations and/or any other indicia of the Wright Brothers requires prior permission and a license. All rights reserved. Website © 2016 Branded Entertainment Network.